A condition in which the yellow bile (which is very bitter) is brought up to the mouth from the stomach. 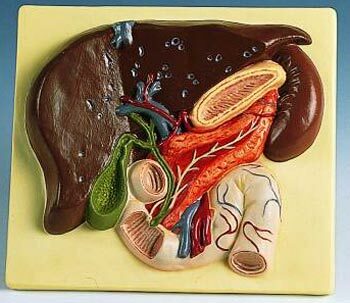 Organ or part of body involved: Stomach, pancreas, liver, the intestines and gallbladder. Symptoms and indications: Nausea, abdominal discomfort, loss of appetite, headache and constipation. Causes and risk factors: The improper breakdown and processing of food causing an upset stomach. 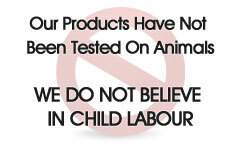 Prevention: Avoid fried foods, rich curries, animal fats, and milk.